While it’s always important to take care when driving your vehicle, winter conditions call for further responsibility for drivers. It’s easy for incidents and accidents to occur when driving conditions aren’t the best. Taking care of your car, and applying specific techniques to your car handling can be a safe way of ensuring you stay safe on the roads in the colder months. Apart from driving strategies you should also get your car serviced as often as possible to reduce the risk of an accident happening. The unfortunate factor of motor vehicles is that it’s often in dangerous conditions that defects will reveal themselves, and this can be dangerous. Accidents can be costly. They result in your car needing to be repaired by yourself or a mechanic, they cause the need to deal with insurance and more seriously, it can also result in death. When you deal with insurance you should always strive to have you paperwork information sorted in the worst case scenario. This includes knowing the accurate value of your vehicle, so you pay a fair price. Luckily, some car dealerships offer free car valuations nz,, this makes the process much easier. We all know the saying, prepare for the worst and hope for the best. This also applies to driving. Dangerous conditions can have serious results. It’s important while driving that you take into account the conditions you’re dealing with. Part of being a responsible driver is knowing the roads you’re driving on. This includes knowing what weather conditions you’re dealing with on the roads. When weather conditions aren’t the best, it’s a good idea to plan the route you will drive in advance so you can take the safest roads possible. 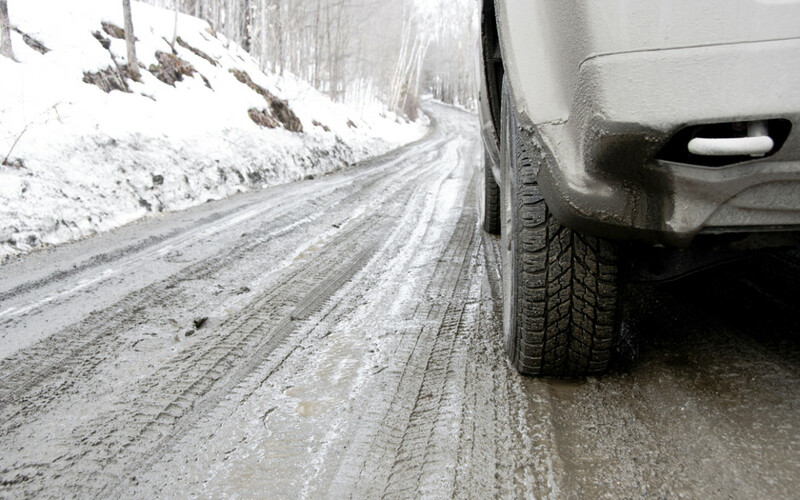 Learn where other motorists recommend avoiding in bad weather, and plan a route with the best quality roads. Having an emergency kit in your car can literally save you life in some circumstances. An emergency kit should include all the essentials you need to spend a night safely in your vehicle. You should keep this kit in your car at all times. You never know when you may need it. While driving on the road, ensure you drive to the conditions. 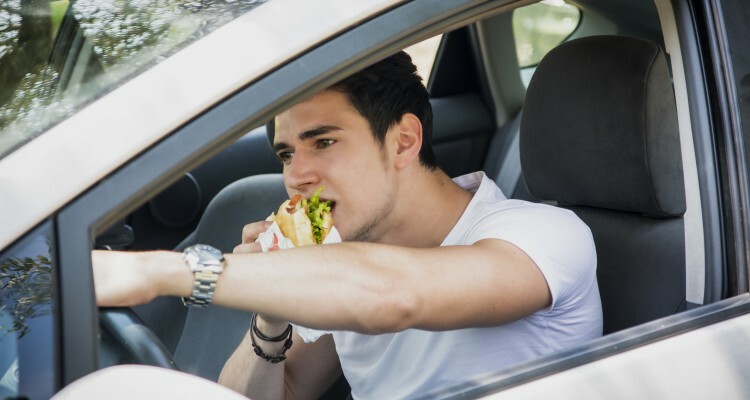 Drive slower, give more space between your car and those in front of you and always brake slowly when you need to. If the weather ever gets really bad while you are driving, for example, if you’re unable to see a safe distance in front of you. Pull over and wait for the worst to subside. It’s never a good idea to push through torrential rain or bad visibility. While it’s better not to drive in bad conditions, using these tips can help you keep yourself safe during winter on the roads.